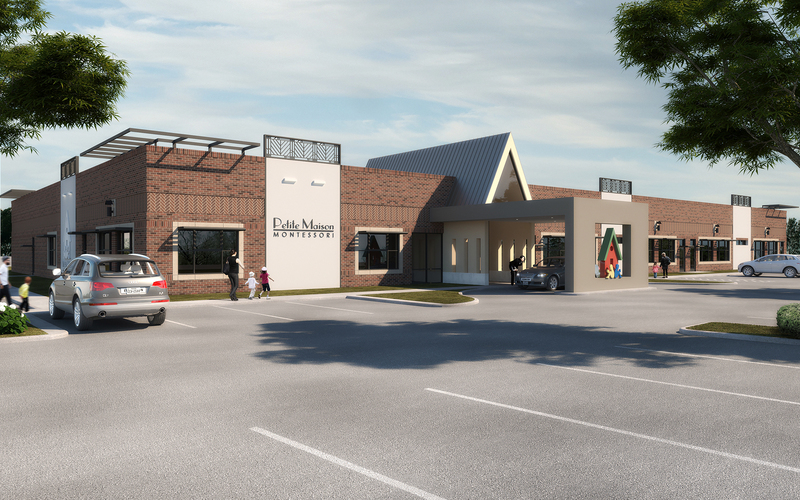 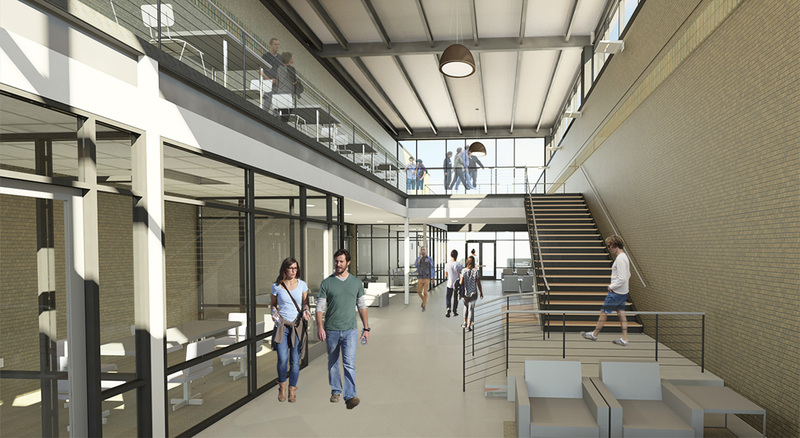 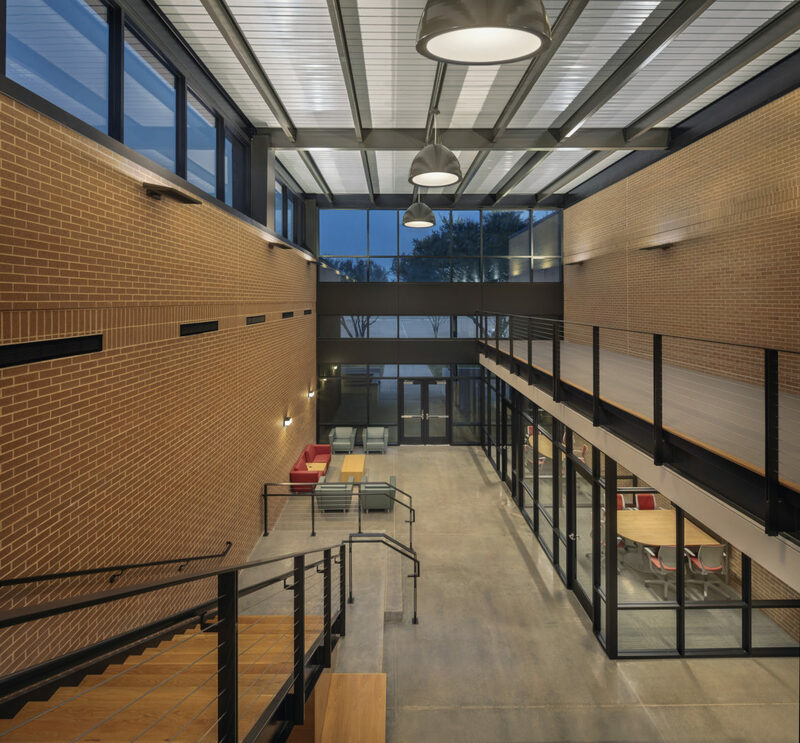 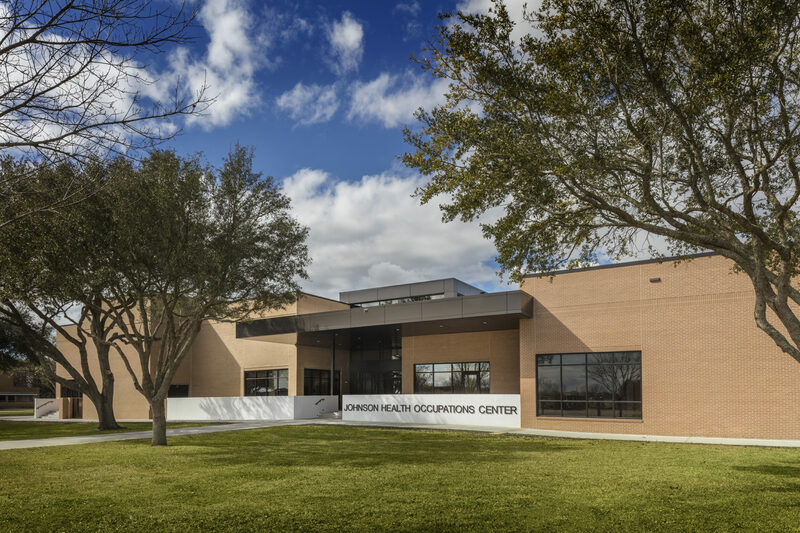 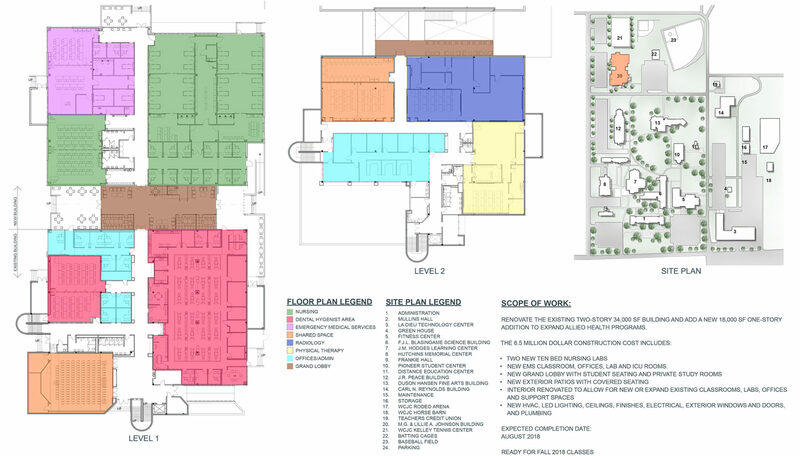 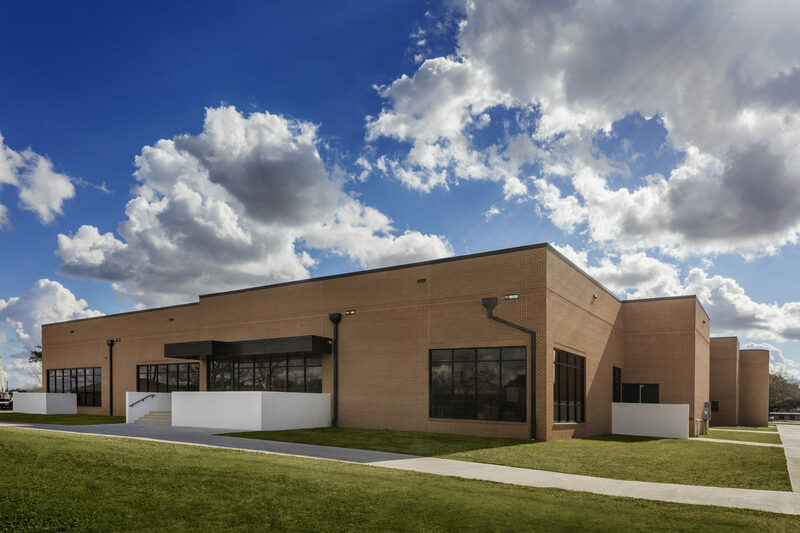 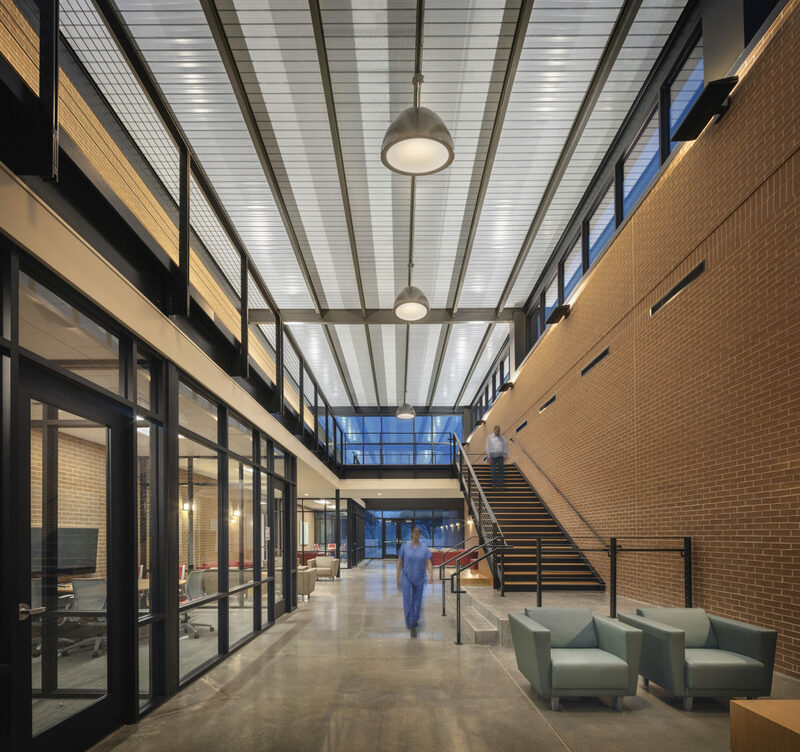 Abel Design Group designed the architecture and the interiors for the $6.5 million renovation and expansion of the Wharton County Junior College Johnson Health Occupations Center. 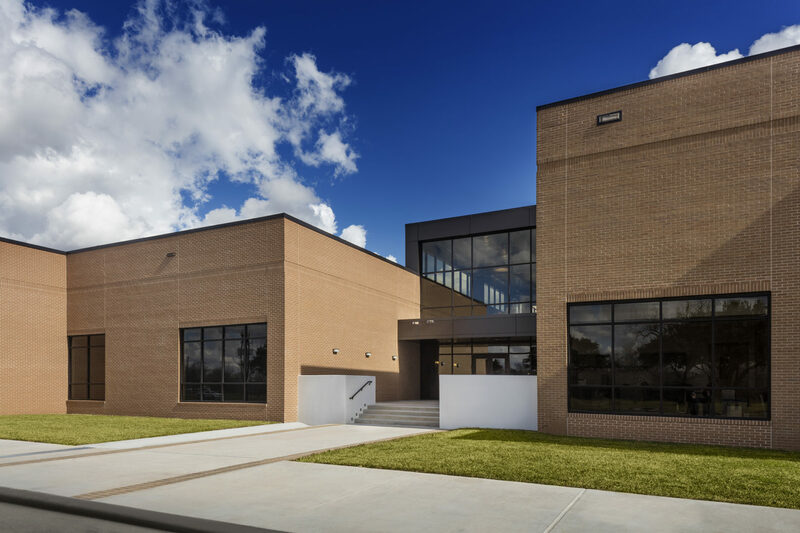 The project includes the renovation of 34,000 square feet of existing space and the creation of an 18,000-square foot addition. 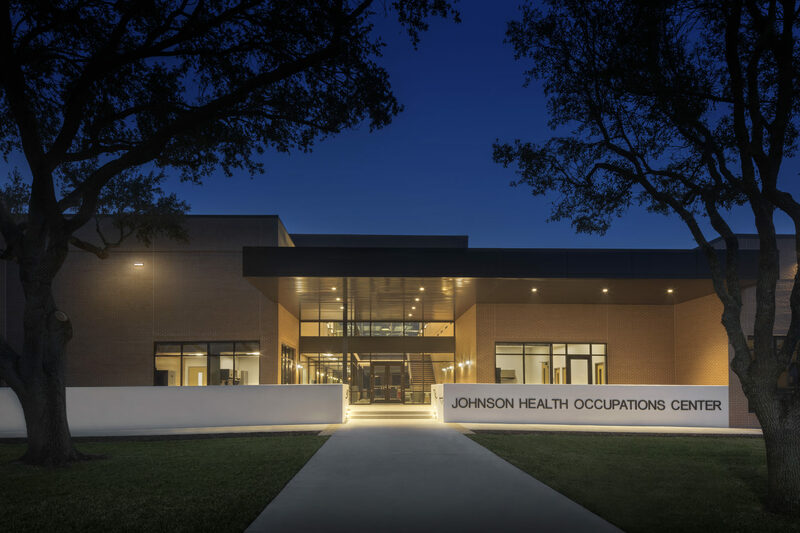 ﻿The space currently houses the college’s Division of Allied Health, which is comprised of eight popular programs including Dental Hygiene, Associate Degree Nursing, Human Services, Physical Therapist Assistant, Radiologic Technology, Vocational Nursing, Pre-baccalaureate Nursing, and Health Information Technology.